Working outside of traditional finance boundaries. Developing and turning strategy into delivery. Strategic service redesign and re-modelling. Developing and engaging Clinical leaders. Mark has worked as a Finance Director in a range of teaching, acute and combined NHS Trusts and NHS Foundation Trusts for over 25 years. He had worked as Finance Director in Hull and East Yorkshire for 8 years during the successful merger of two healthcare organisations, which included spells as Acting/Deputy CEO. He negotiated and developed 3 PFI schemes and led the financial aspects for both the NHS and Universities of the successful establishment of the Hull/York Medical School. He worked for 5 years as part of the Executive team of one of the continuously high performing NHS Foundation Trusts in England, delivering sustainable financial performance alongside activity and quality improvements. The organisation was independently assessed as Trust of the Year in 2010 and was continuously listed as one of the top 40 hospitals. He led East Lancashire NHS Trust, as Chief Executive for over 2 years, stabilising the operational and financial environment before and after being one of the first Trusts put into Special Measures. In 2014, as Finance/Turnaround Director he joined East Cheshire NHS Trust, an unsustainable combined Trust (providing small acute, community and GP out of hours services) in order to lead, with the Chief Executive, the development and delivery of a strategic solution, based on the principles of an accountable care organisation. The Trust sought solutions to unsustainable services with other providers in Southern Manchester, Cheshire and North Staffordshire. On joining UHS Ltd, his first assignment was a 7 month assignment as Director of Transformation at Warrington & Halton NHS Foundation Trust. He developed the PMO and operational support to deliver a £10M CIP, with £3.5M not planned in July 2015. The delivery of a full CIP was required to stabilise the Trust financial position. After initially expected to be until end of October 2015, the assignment concluded in early February 2016, including undertaking the role of Interim Director of Finance two months, with backfill for the Transformation role from within UHS Ltd. 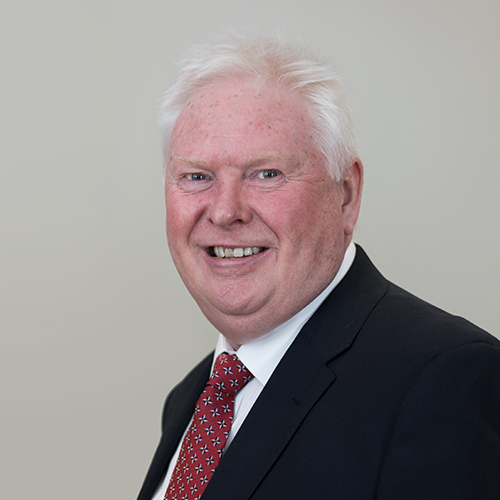 Early in 2016 he was asked to join the Executive team at North Cumbria University Hospitals to work on the financial turnaround of the Trust and health economy, as the Trust’s Executive Finance Director. He has led the delivery of a stabilised and improving financial position as well as contributing to the Success Regime financial strategy. From 1 April 2017, Mark has been supporting the WNE Cumbria STP, ensuring that the health economy is well placed to deliver an accountable care system from mid 2017/18, having openly and transparently worked together to deliver each organisations 2016/17 control totals and a risk agreement for 2017/18. From April 2017, Mark has been supporting our partnership with PA Consulting delivering the financial consultancy support to the FIP2 Programme at Hillingdon Hospitals NHS FT. He has extensive experience of developing integrated healthcare systems and integrated care systems following successful integration of community services with hospital services at both Calderdale and Huddersfield as Finance Director and East Lancashire Hospitals as CEO. He was elected as Chair of the FTN Finance Directors Group in 2010.